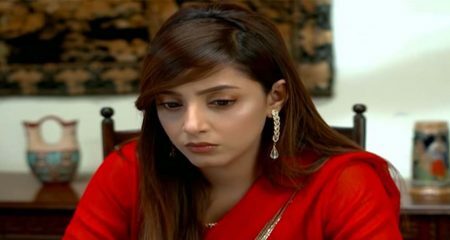 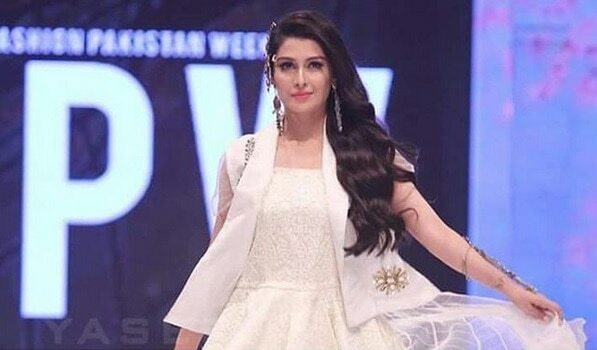 Ayeza Khan looks stylish and beautiful but she is also apprehensive at the same time. 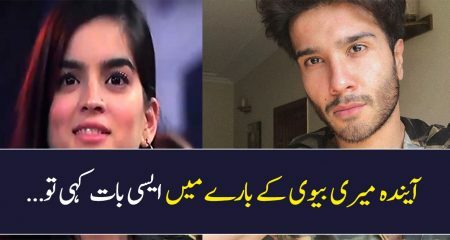 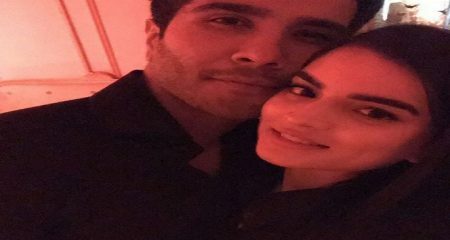 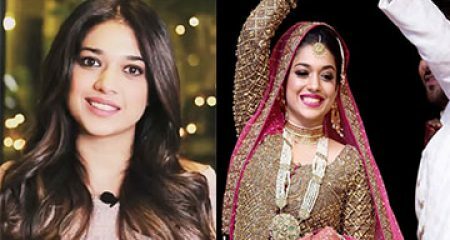 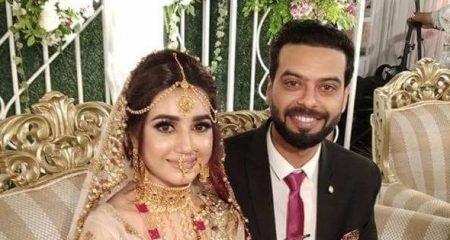 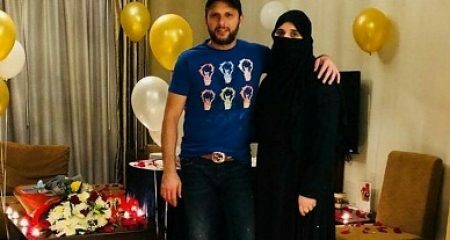 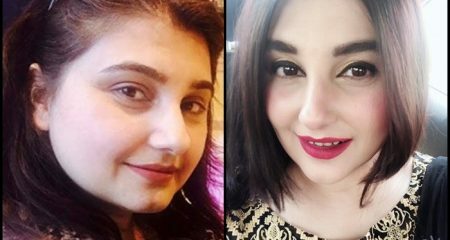 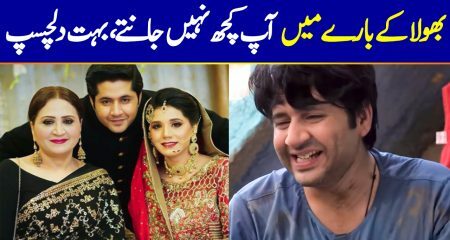 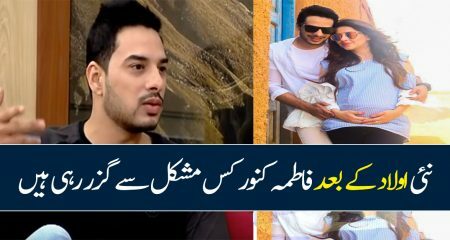 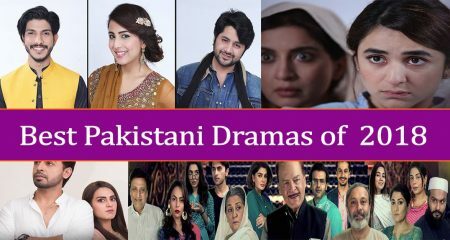 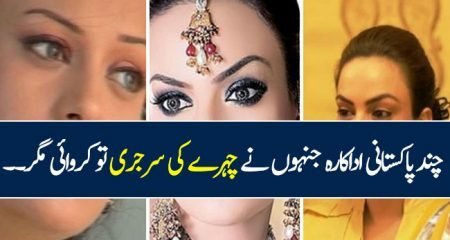 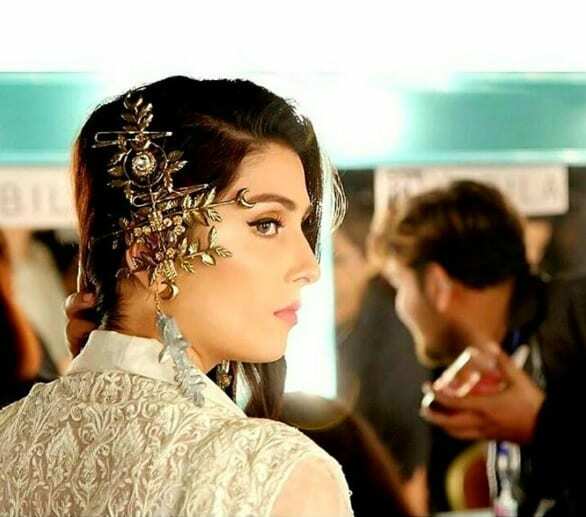 Ayeza is one of those very few female celebrities who have always been seen keeping their decent image alive by making sure that they dress up according to Pakistani cultural values at all times whether it is in dramas or in award shows. 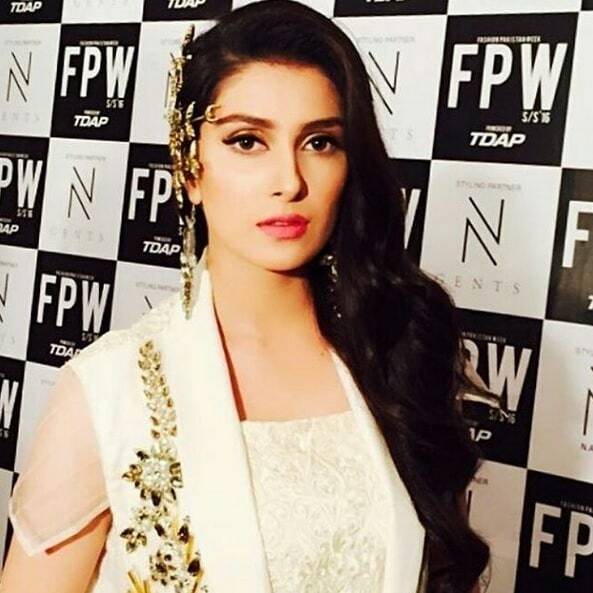 Here is what Ayeza Khan had to say about this experience, she sounds excited and confused at the same time. 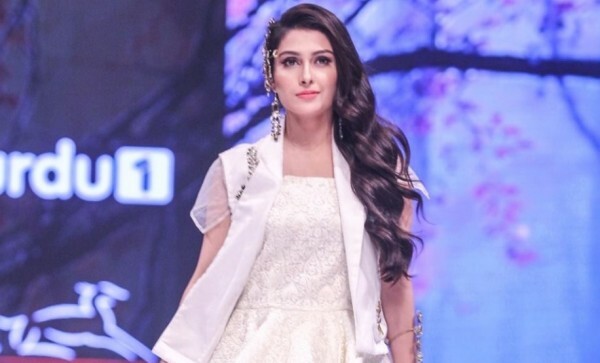 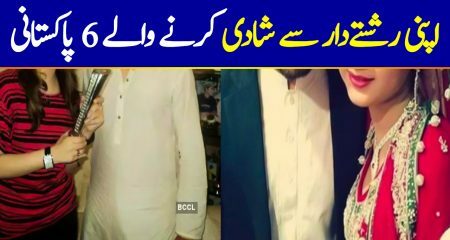 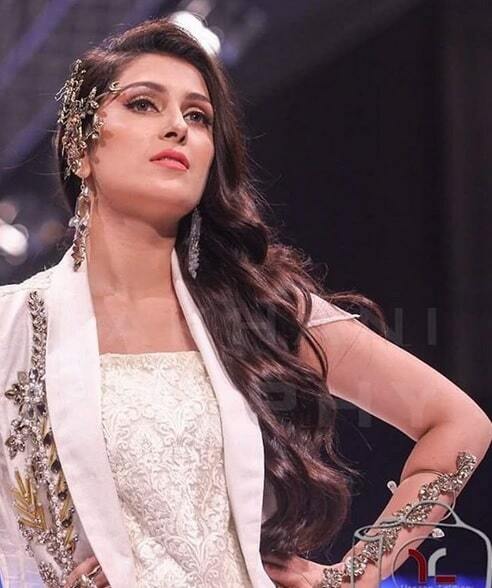 Here are some beautiful pictures from backstage of Ayeza Khan and some from her walk on the ramp. 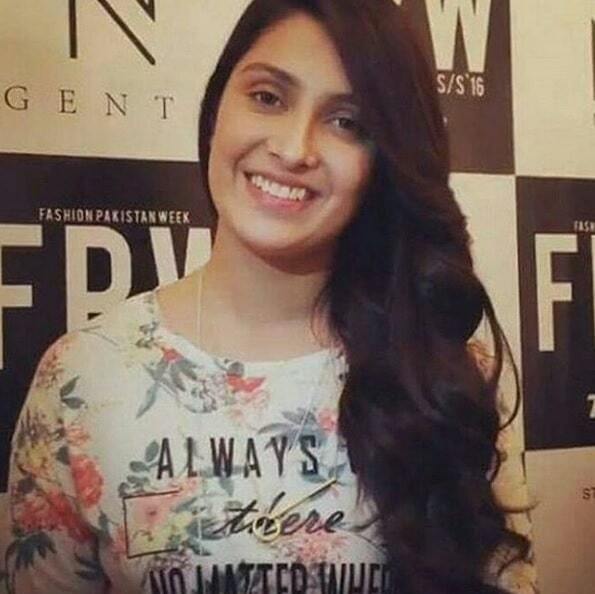 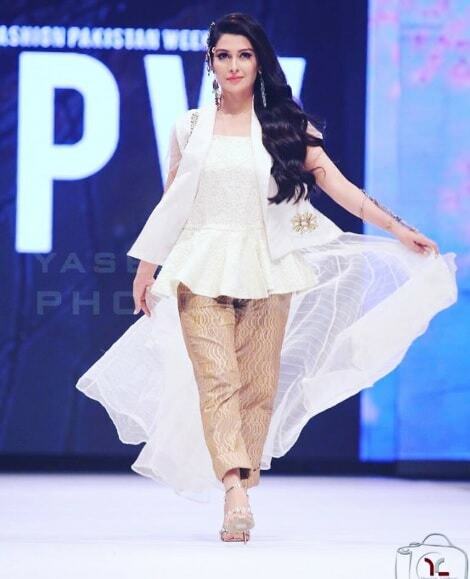 She walked the ramp for Lala textiles which is a big name in Pakistan’s textile industry. 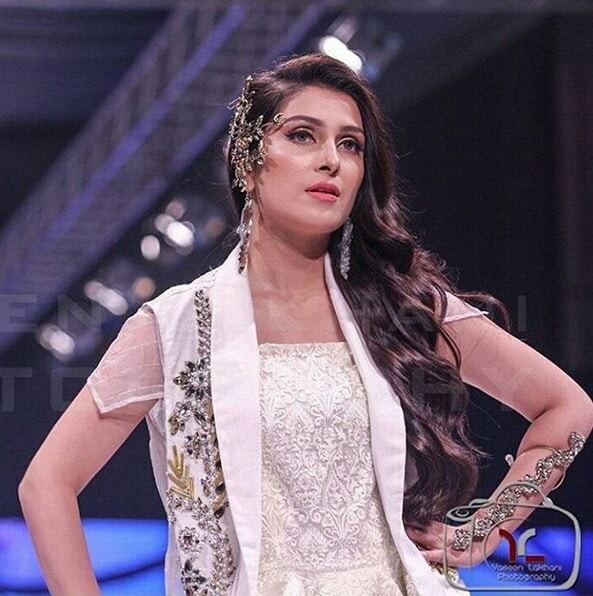 Ayeza Khan for the show stopper for them.